How can you NOT love them? 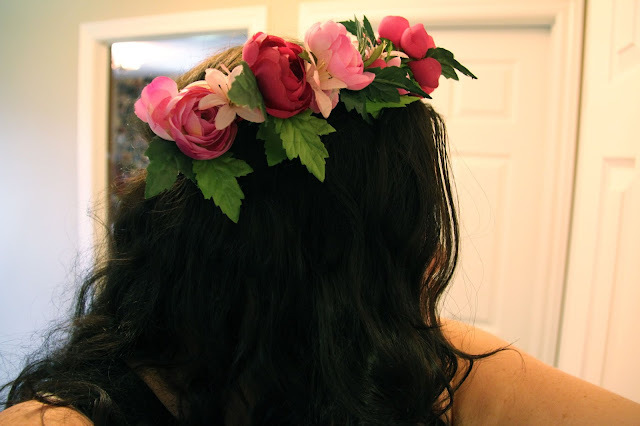 They're absolutely gorgeous and perfect for any end of summer festivals you may be attending! Floral crowns instantly add a bohemian/ hippie vibe to any outfit. 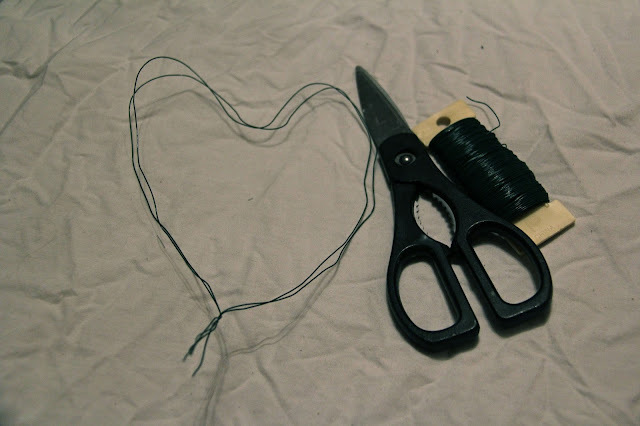 Not only are they totally adorable and in style, but they're also incredibly easy to make! You only need a few materials! 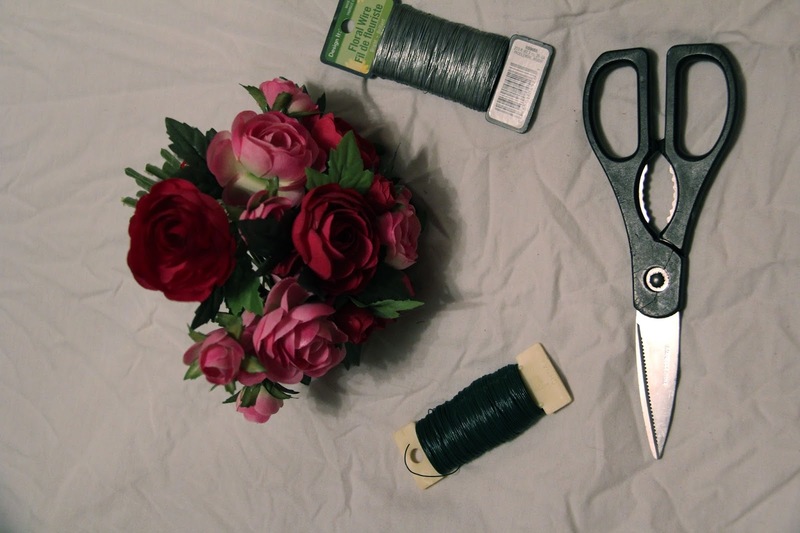 Get ready, here comes the first Floral and Fauna DIY post! 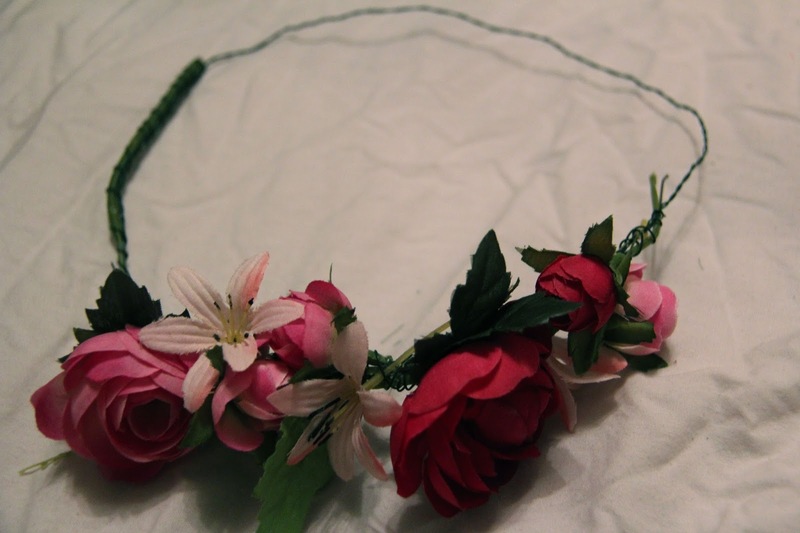 Take Floral Wire (found at almost every craft store) and loosely wrap it around your head twice. I say loosely because the flowers will take away some of the space. After you've cut your floral wire, fold it in half. From there, twist it around itself until you make a circle that fits your head but isn't too snug. Place the flower (with it's stem or at least part of it), against your base. 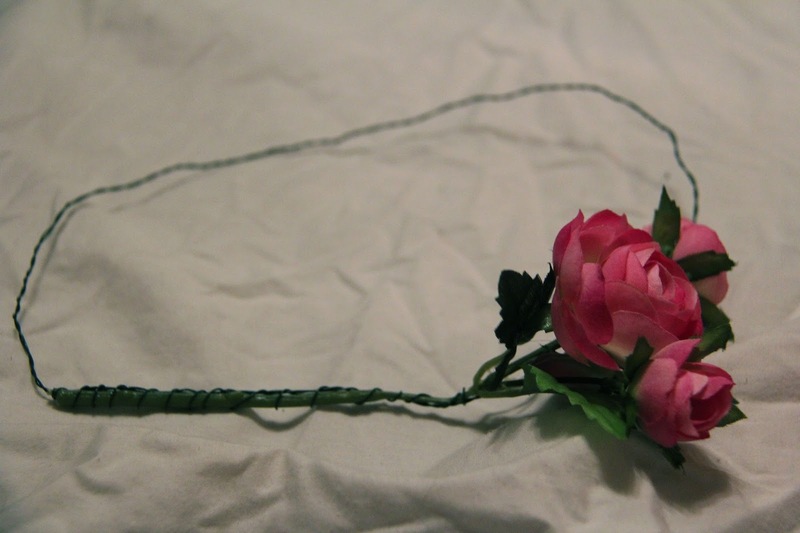 Cut more floral wire and wrap it around the stem to hold the flower in place. I cut separate pieces of floral wire for each flower so i wouldn't have to weave the whole roll through the flowers. 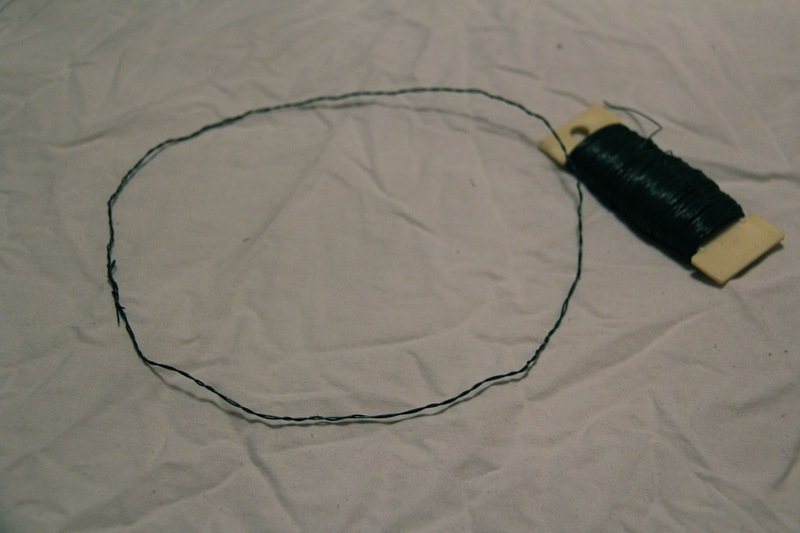 However, if you choose that route, you will have some wire popping out a little. I would suggest that you glue a ribbon to the inside after you finish to avoid those wires hurting you/ getting stuck in your hair! Keep wrapping! You're almost done!! And we're done! Now that wasn't so hard, was it? 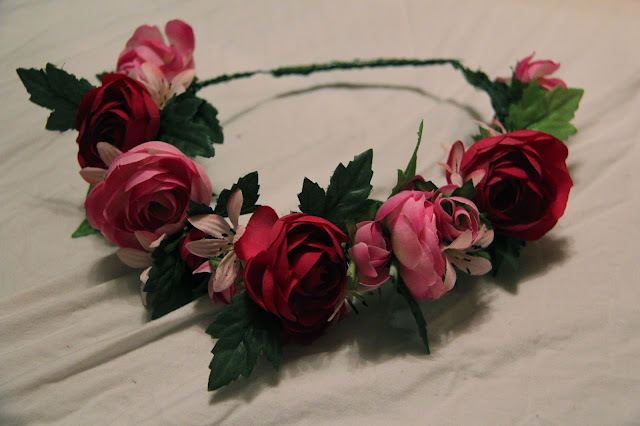 It's really cheap to make your own, and it's much better because it can be customized to look how you want it! How many flowers you want to put on is 100% up to you! Thank you so much for reading & I hope this tutorial helped! Have any questions? Ask away in the comments and I'll get back to you as soon as I can! What's the point in living if you don't stop to admire all that's around you? 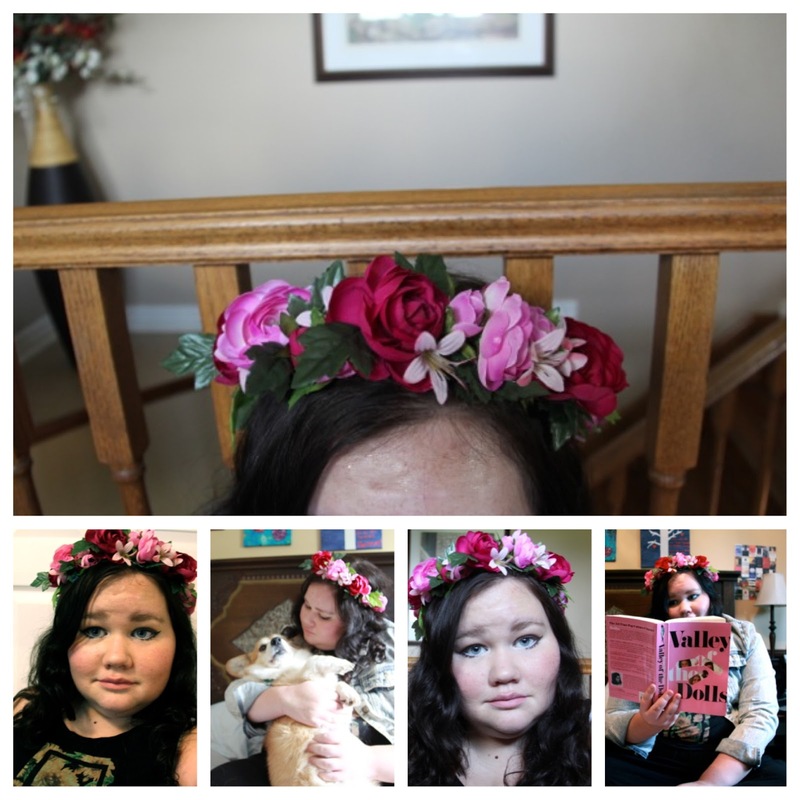 Author, free spirit, tea drinker, book reader, cat admirer, DIY finatic.